Scientists at the AFRL (Air Force Research Laboratory) in collaboration with the Pentagon’s research arm are working towards building an innovative hypersonic air vehicle. As the concept suggests, the team aims it touch up to Mach 5’s speed while transporting guidance systems and other materials. 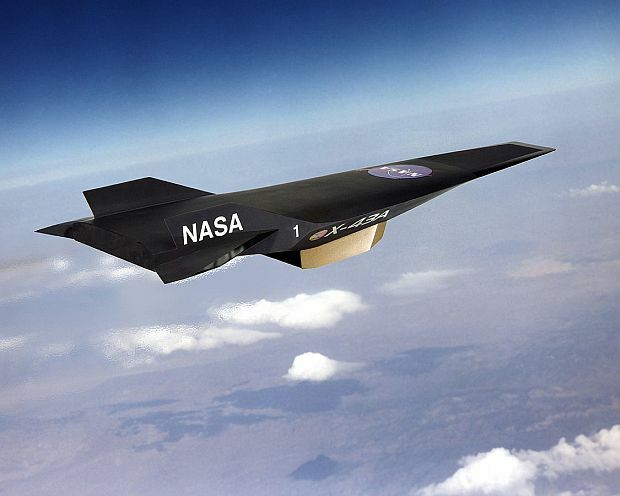 An experimental scramjet program is the founding pillars of the hypersonic air vehicle. In scramjet also called as Supersonic Combustion Ramjet, oxygen will be absorbed directly from the surrounding atmosphere for combustion by the machinery than from the conventional onboard tank. 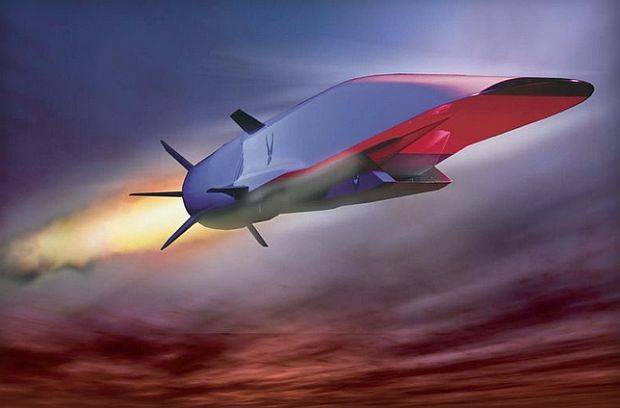 If this becomes a reality than the speed of scramjet would be somewhere around 15 times more than speed of sound. This also implies distance between NY City to Tokyo would cut from 18-hour to mere 2-hour flight. 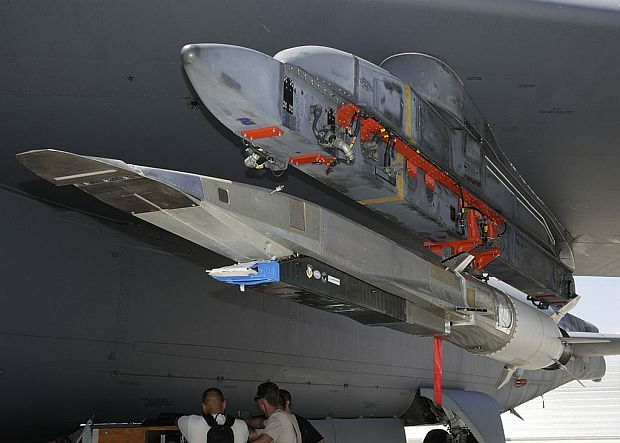 In May 2013, Defense Tech noted that by 2025, the U.S. military might be able to set out unmanned hypersonic weapons. During the same time, the X-51A WaveRider (also known as Boeing X-51) in its fourth test was able to record three and a half minutes flight under the power of its supersonic combustion ramjet. Since then time and effort have been given to such projects and currently the AFRL and Pentagon’s research arm, have come up with their hypersonic air vehicle. Hypersonics is the name of the new mode of transportation be it defense or otherwise. 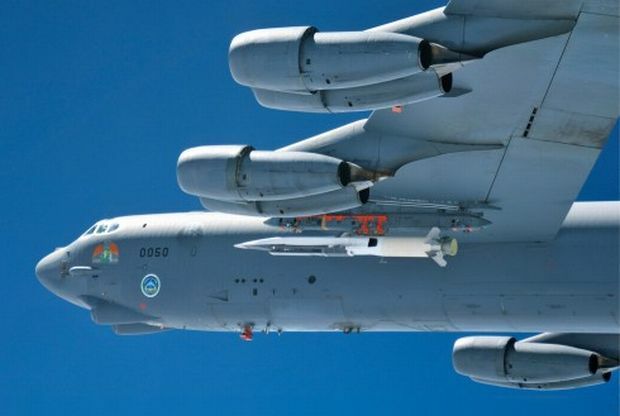 Technology behind hypersonics not only covers speed but it also comes along with an ability of covering huge distances without sacrificing on the speed limit, as said by Mica Endsley, the Air Force’s lead scientist. To expatiate further she added that the current 5-hour flight between NY to LA would reduce to 30 minutes with a hypersonic weapon. After the X-15 rocket planes, the Space Shuttle orbiter, the Apollo command module, Buran the technology behind hypersonic flight would revolve around scramjets for transportation across globe. Eventually we would be witnessing skies occupied by scramjet powered hypersonic flights and ground covered by Musk’s hyperloop. Welcome to the new era of supersonic transportation.